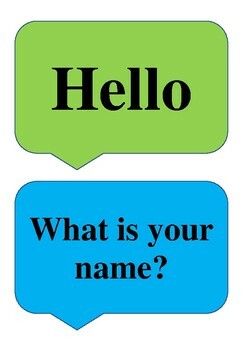 Demonstrative cards "Greeting speech bubbles"
This are visual greeting cards in a shape of the speech bubbles. Easy to use! Print, cut, demonstrate! 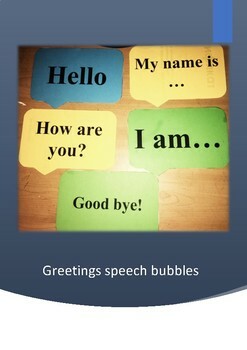 These cards can be used in classroom/homeschool as a poster, as a demonstrative cards at the greeting lessons. 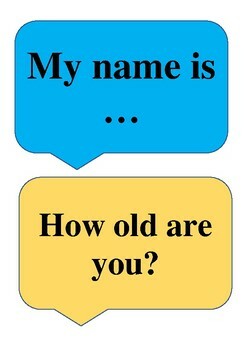 This material fits for beginner students of any age.